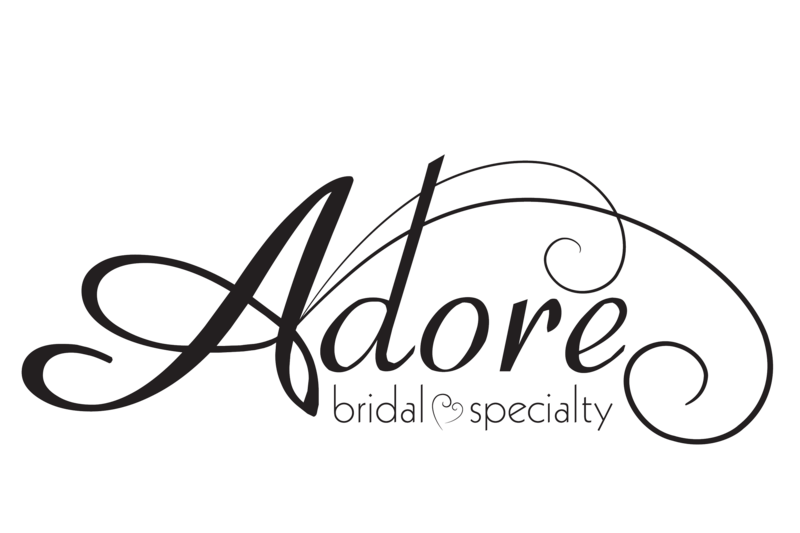 Adore Bridal & Specialty is this area’s one stop shop for all the romantic wedding gowns you can imagine. To view romantic wedding dresses Central Illinois Adore brides have worn down the aisle before click here, or schedule your appointment today to see what we have for your big day. Your wedding day is the most romantic day of your life, and your gown should match the occasion! Whether you are looking for something form-fitting, lacy, or something with tulle, Adore Bridal has plenty of dresses for you to try on. We have romantic wedding gowns designed by some of today’s best designers, including the exquisite gowns by Maggie Sottero. If you are looking for a specific designer or style, let your personal Adore stylist know. When you make an appointment with us, our stylists don’t wait until the appointment to start pulling designs for you. Your personal stylist will contact you before your appointment, and come up with ideas that they think you will Adore. The wedding gown is just the beginning of your wedding look! No matter the theme, color palette or season, your personal Adore stylist can dress your entire wedding party from head to toe. For romantic wedding dresses Central Illinois brides Adore, contact us online or call 309-291-0838 to schedule your appointment today. Def: (a-dor) to fall madly in love. We are in the business of helping brides fall in love with the perfect bridal gown, so let us do the same for you as we did for our past Central Illinois brides.